The carrying of a boat or its cargo between two navigable waters. Portage Consulting was created with a very simple mission in mind. Our mission is to help entrepreneurs succeed and thrive in the ever-changing business environment by optimizing strategies, identifying obstacles, and developing solutions. We provide portage, so to speak, for your business by carrying it over some of the greatest challenges any business can face – such as monthly bookkeeping, creating investor-ready pro forma statements, budgeting, and generally overseeing every financial transaction according to your strategy. Our highly trained staff provides a full suite of high-level financial services to help you get you back into your areas of expertise, knowing that everything on the financial side of your business is taken care of. You can move forward with confidence – “navigating” the other “waters” in your zone of expertise. 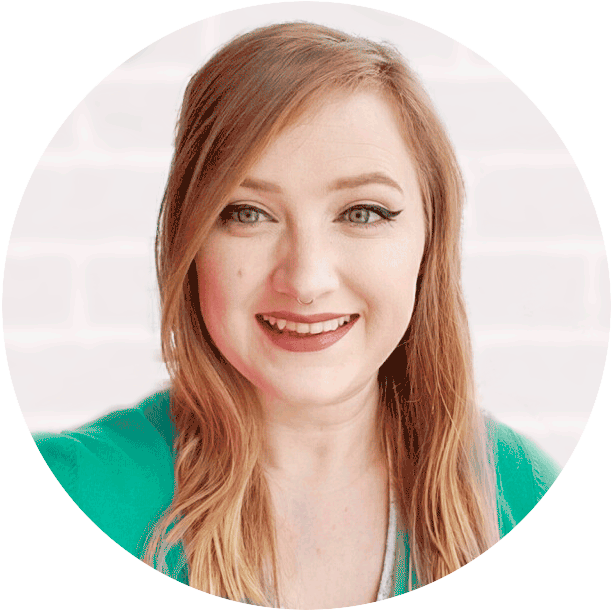 Stephanie brings an incredible amount of clout and savvy to you in the financial arena. 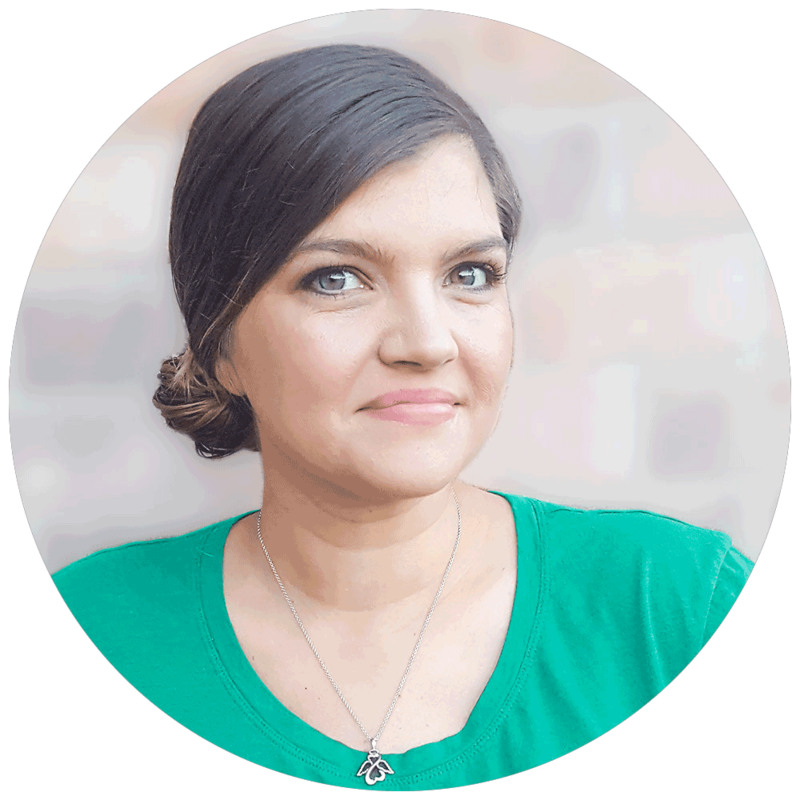 From her experience in business accounting for the past eight years and being a full-time independent consultant since 2016, to her degrees from Texas A&M and her MBA – she has all the credentials and experience of a top-notch professional. But she’s not just all impressive accomplishments and triumphs. 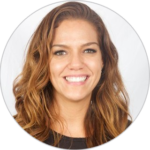 She also brings a very human element to her business and is very careful not to be too “stuffy.” She is an avid outdoor enthusiast and traveler who has been to many places in the US and her schedule is very flexible depending on what you need. One thing is for sure – for all of these reasons, you will enjoy working with her. Hiring a CFO can sometimes be a catch-22. You can’t really afford a full-time CFO – and yet you can’t really afford not to have one. Luckily there is an answer that will work well for your growing business, and that is having a contract CFO on call. Being able to rely on someone to take care of the financial side of your business, bring clarity to your business decisions, and handle everything for you will take the pressure off of you, and bring you back to safe waters. Finally get a clear view of your financials by bringing on a CFO today! How exactly is your money being spent? This is a critical question. Every business should have a strict budget prepared for day-to-day operations. And you should even be able to look forward to improving cash flow as the company moves forward. A good financial analysis will help you know when you can expect to grow and by how much. And if you ever plan on selling or exiting your company, this is mandatory. Schedule a revealing financial analysis for your business today and prepare to discover many new things! We at Portage know that most business owners do not get excited about doing payroll. But we also know how significant it can be to your business, and we take pride in our ability to keep your business running smoothly with seamless payroll. We are more than happy to make sure everything is in order when it comes to this critical function of your business. Make it easy on yourself and have your payroll done by the professionals. Accounting is the only function in your business that will truly help you understand what is going on financially. Let’s face it, businesses are run mainly for the purpose of money. And if you have a difficult time understanding what’s going on with your money, then you need some accounting, stat! With great monthly accounting you will be able to stay organized, and you’ll be able to clearly see and understand every bit of what is going on financially. Blow away all of the smoke and mystery surrounding your finances and get a clear picture today with monthly accounting services. For those who need a variety of high-level financial functions performed within their business, Portage offers financial oversight services as well. Oversight can range from ensuring your compliance with proper financial controls and guidelines to regularly evaluating your company’s overall financial health. Portage will help ensure that the future financial path of your company is positive. Watch your business grow with our oversight services today! A business plan is like a road map that will guide you through the beginning stages of your business and show you the steps necessary to reach your vision. In order to build a plan like that, it is important to know the ins and outs of your company, your strengths and weaknesses, and what you are facing as far as competition in the market. When you have such a plan, it is an asset that can be used for years to come and may even help you gain investors for your company. Gain clarity within your business today with a high-caliber plan for moving your business forward. Tiffany is a California native who moved to Colorado almost six years ago to pursue a life outside of her hometown. She earned a certificate in office administration from the Institute of Technology in Fresno, California. Since then, she has worked for various large corporations, including Aeropostale, Best Buy and Starbucks. In November of 2014, she decided to use her office administrative skills and make a transition to the rapidly growing cannabis industry. With four years of bookkeeping for cannabis under her belt, she decided to make a career change and shift her focus to all industries in need of financial oversight in her new position with Portage Consulting. She has been able to utilize the skills learned in the office administration program combined with previous work experience to successfully oversee A/P & A/R procedures, perform account reconciliations, prepare monthly and quarterly financial reports, and help businesses across the United States manage their accounting records. She is certified in Quickbooks online, and is currently an accounting student at Metro State University in Denver, Colorado. Jennifer joined Portage Consulting in 2018 as the Executive Assistant, prior to quickly showing her true skills in bookkeeping. As a dedicated mother of two beautiful girls, Jennifer honed her skills in budgeting and financial oversight in her own household for years before stepping into the accounting world. Now, she uses those skills to help businesses identify leaks in their budgets and get them back on track with spending. 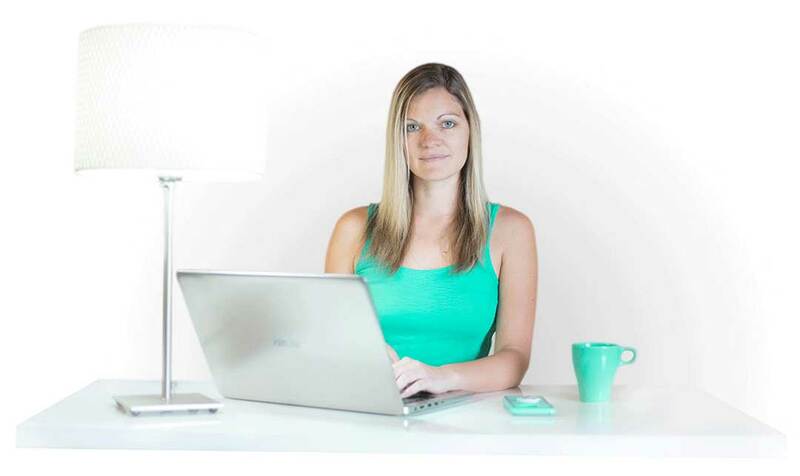 Jennifer has embraced the flexible and remote work style of Portage Consulting and enjoys the balance and freedom it allows her in her daily life. In her spare time, Jennifer enjoys traveling, gardening, and spending time with her family. We value maintaining honesty, transparency, and accountability in all aspects of business and life. We value having the ability to adjust and respond to the needs of those around us. We value working synergistically to accomplish goals effectively and efficiently. We value maintaining an open and inviting environment that encourages team members to retain a comfortable work/life balance. We value having the necessary expertise and knowledge to deliver accurate, high-quality solutions.